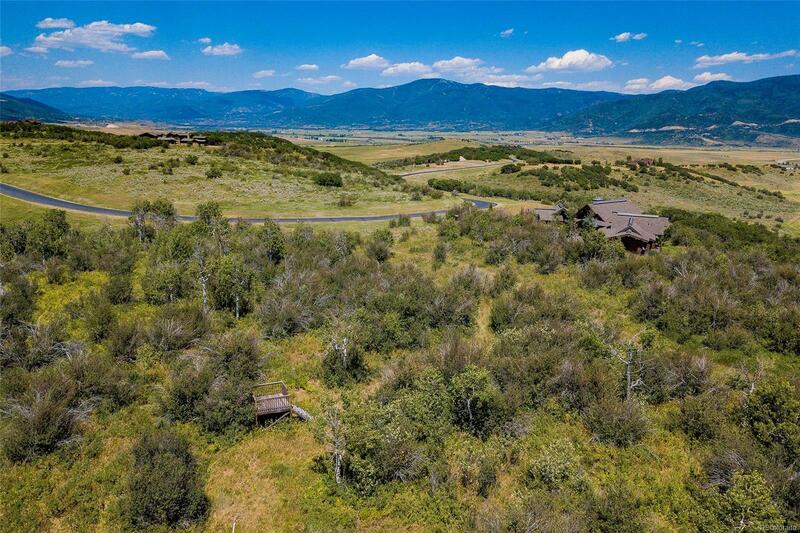 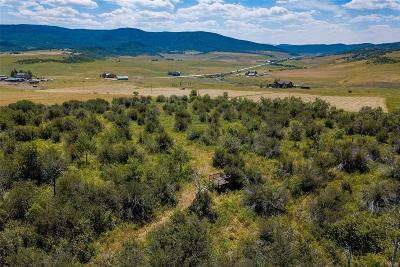 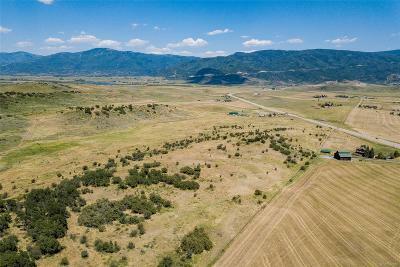 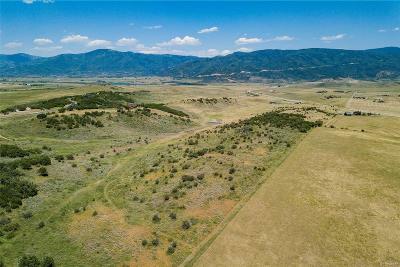 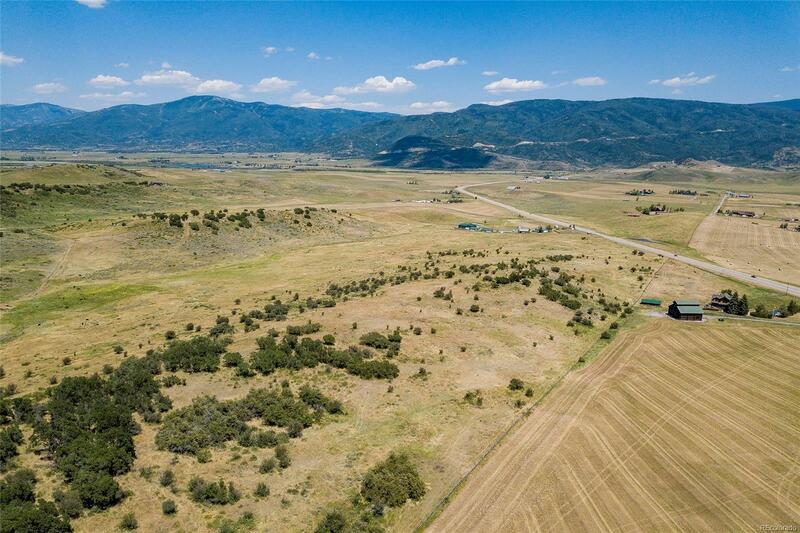 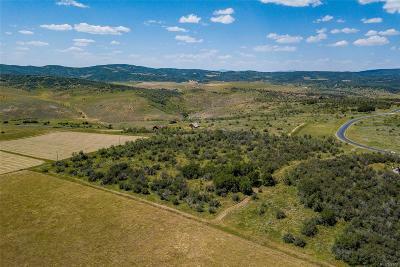 Within the gated community of Sidney Peak Ranch, this 48+ acre lot has an ideal building envelope and is perched on the outside corner of the ranch making it exceptionally private. This lot has been approved for 50 buildable acres with the possibility of a caretaker unit and barn. 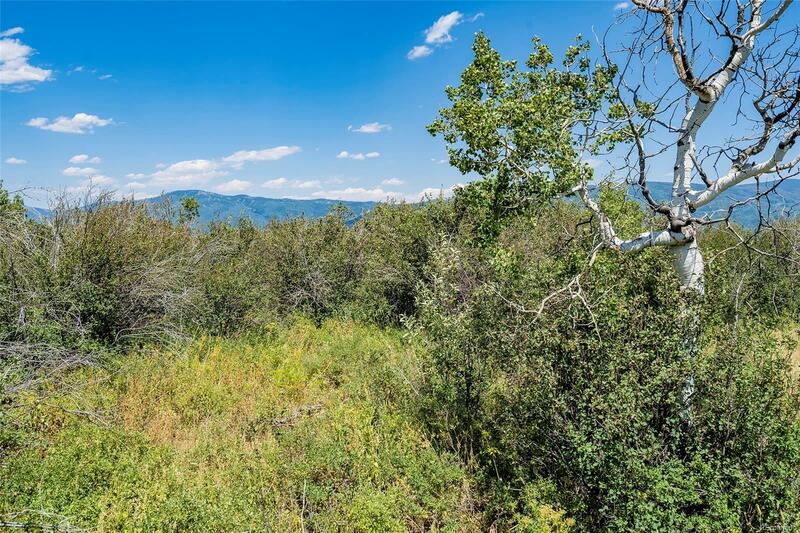 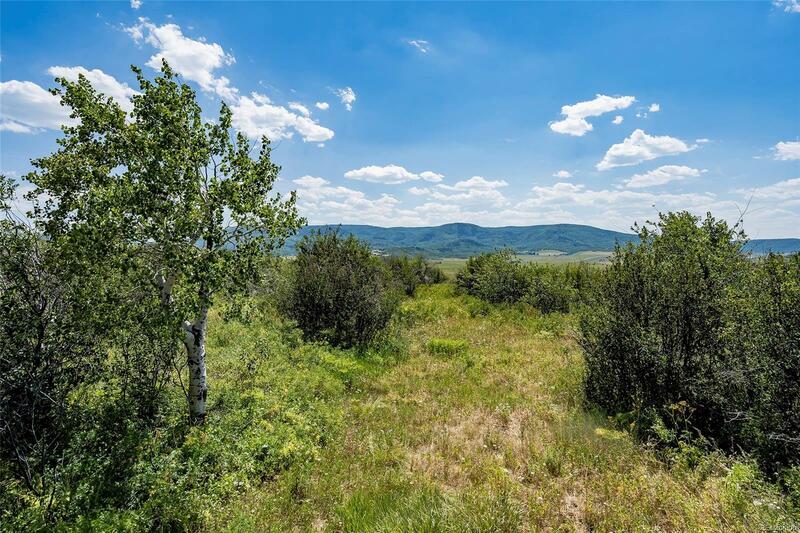 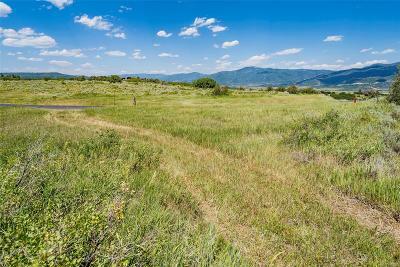 The lot has incredible views of Steamboat and the valley. 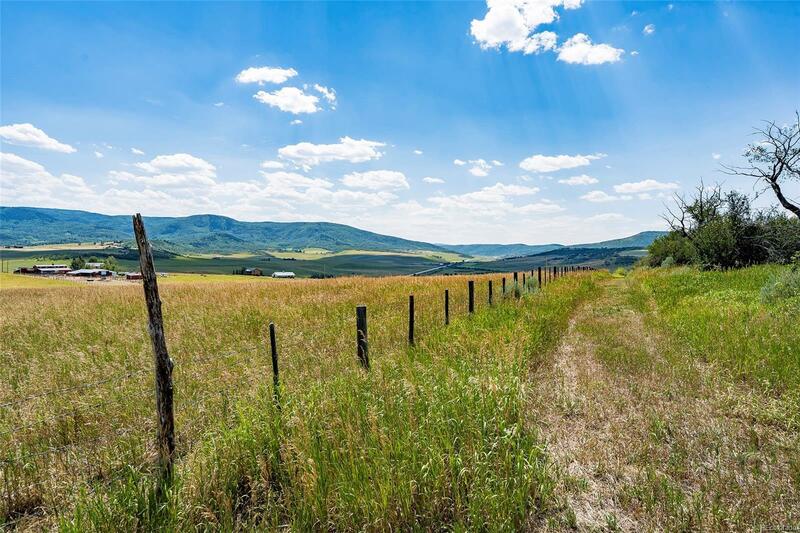 Along the border is one of the many trails crisscrossing the ranch. 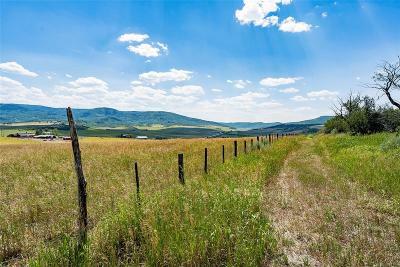 Sidney Peak Ranch is located just 7 miles south of the Steamboat Ski Area and just 10 minutes to the great restaurants and shopping of downtown. 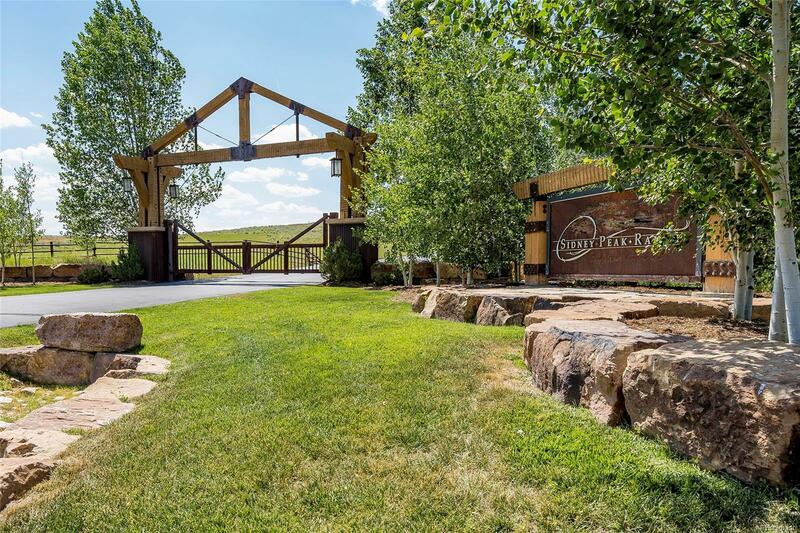 It consists of just 32 home sites and 1,200 acres of open space, providing a peaceful sanctuary for nature lovers to build their dream home. 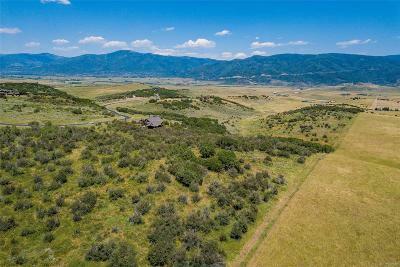 As one of Colorado’s premiere equestrian properties, live the luxury life you desire with quiet of the country. 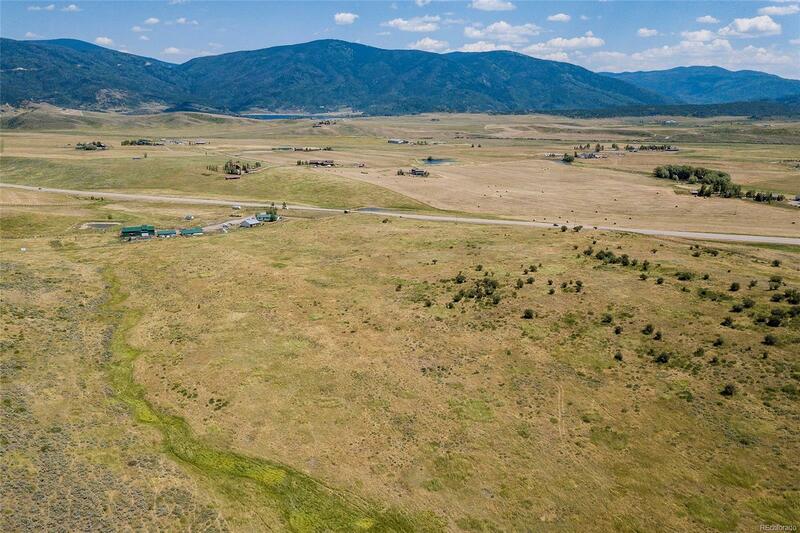 Sidney Peak Ranch also has an owner bunkhouse for guests to enjoy, a 32-stall equestrian center with an indoor riding arena, and miles of endless trails on the open space.